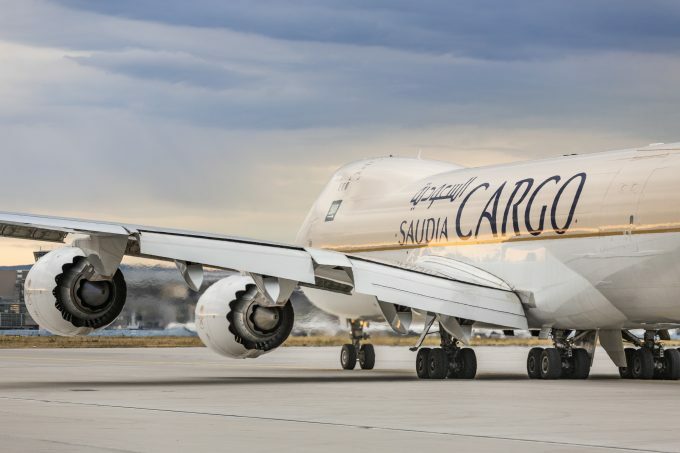 Saudia Cargo Chief Executive Officer Omar bin Talal Hariri has been selected as a member of the Cargo Committee of the International Air Transport Association (IATA). The committee of 19 members represents different global airlines companies. The Cargo Committee is one of six IATA main industry committees along with: Finance, Environment, Industry Affairs, Legal and Operations. 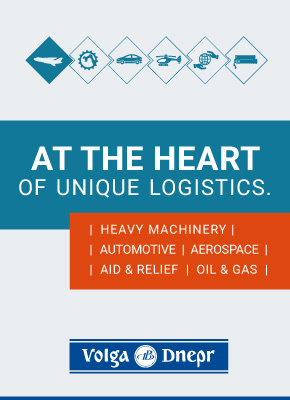 The Cargo Committee advises the Board of Governors, the Director General and other relevant IATA bodies on all air cargo industry issues including cargo security and safety; cargo technology and automation; cargo handling; cargo distribution; cargo-related regulatory developments, cargo trade facilitation and agent and carrier relations. Appointed as CEO of Saudi Airlines Cargo Company LLC in February 2018, Hariri is a seasoned and accomplished Saudi executive who has held senior positions in several companies during his career, with considerable expertise in transportation, supply and logistics services.